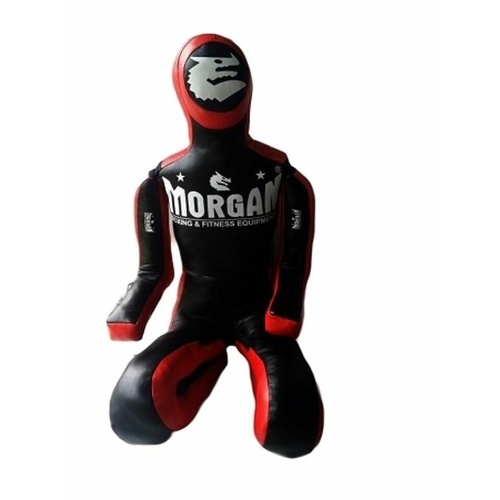 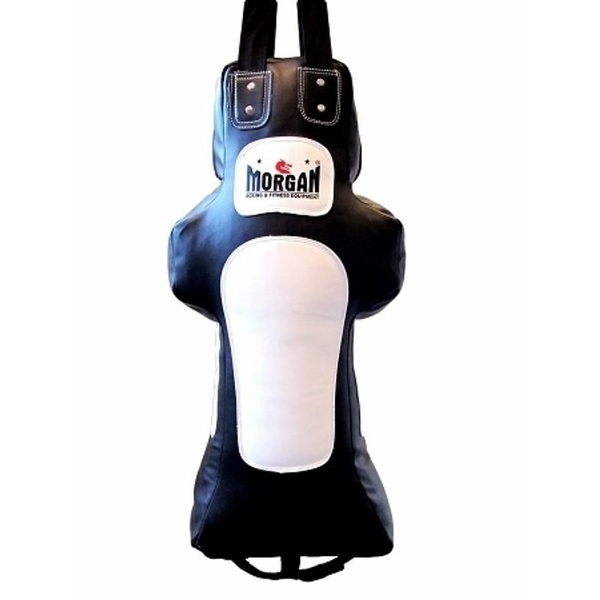 Morgansports.com.au takes training accessories very seriously this is why we offer various types of grappling dummies, ground and pound bags and MMA striking targets. 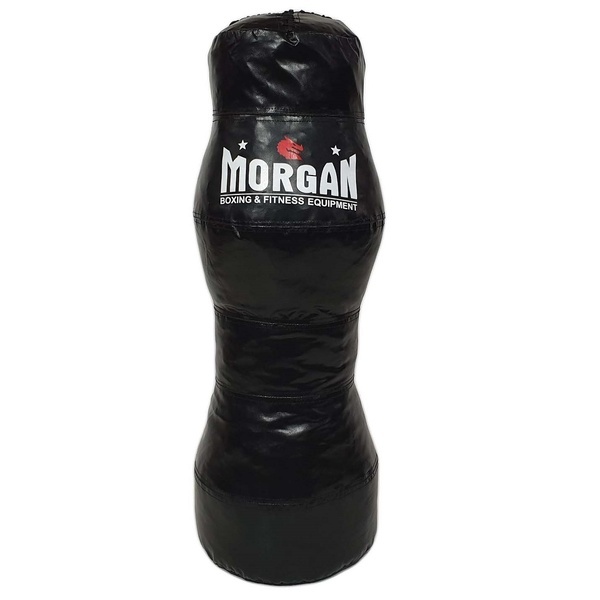 We feature some of the best training accessories for commercial and home use. 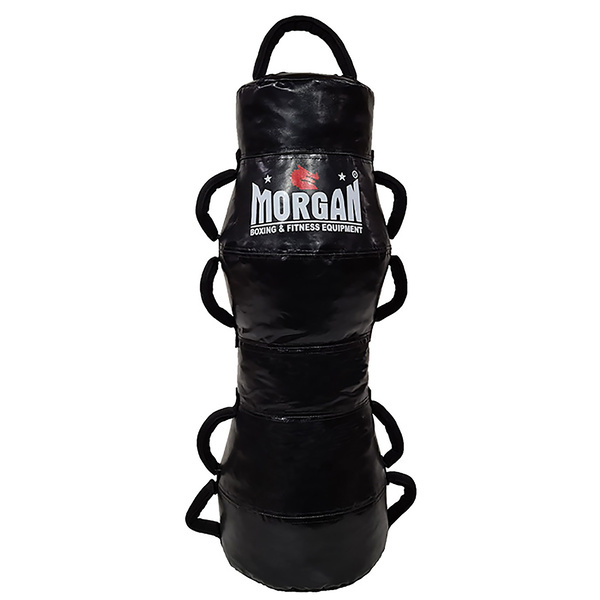 Commercial quality products available in Australian made ripstop vinyl, synthetic leather, and canvas gives you something that is sure to help you achieve your clubs goals in creating the perfect training area. 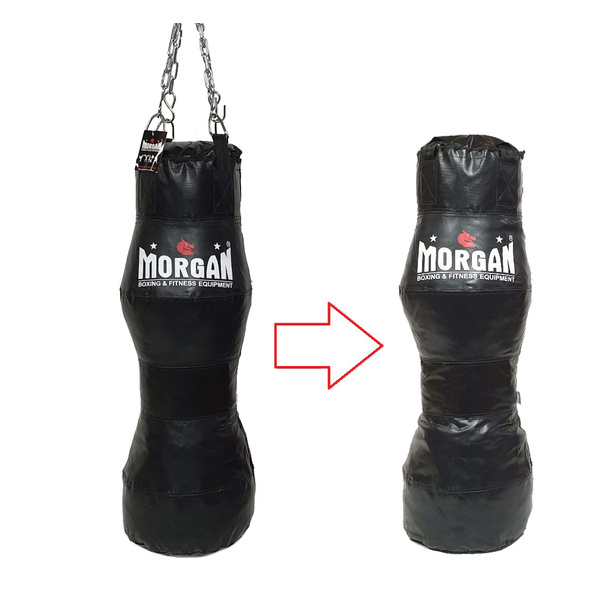 Direct wholesale pricing to your club ensures that you get the best deal for your members. Shop now at morgansports.com.au, a direct B2B wholesaler, meaning we will never sell to your clients directly!